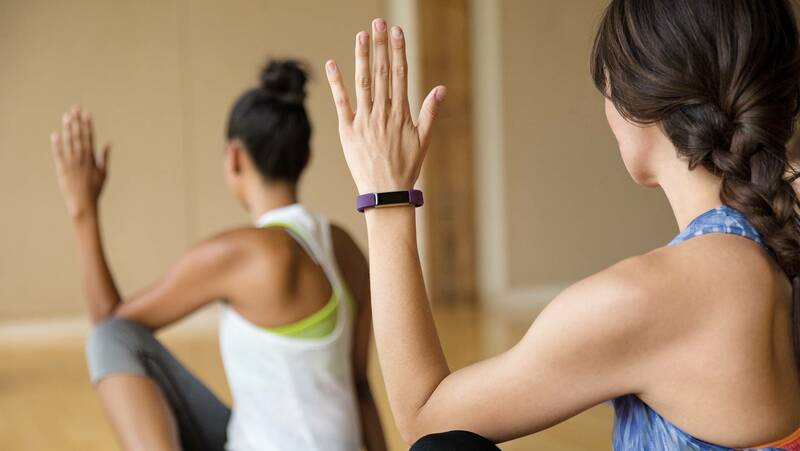 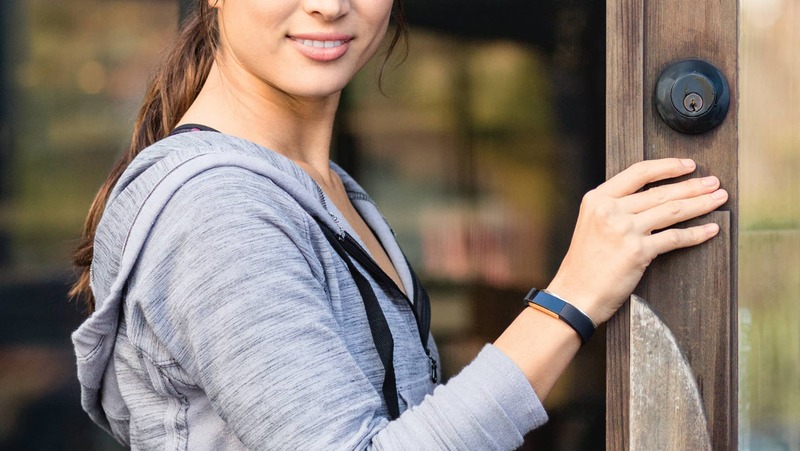 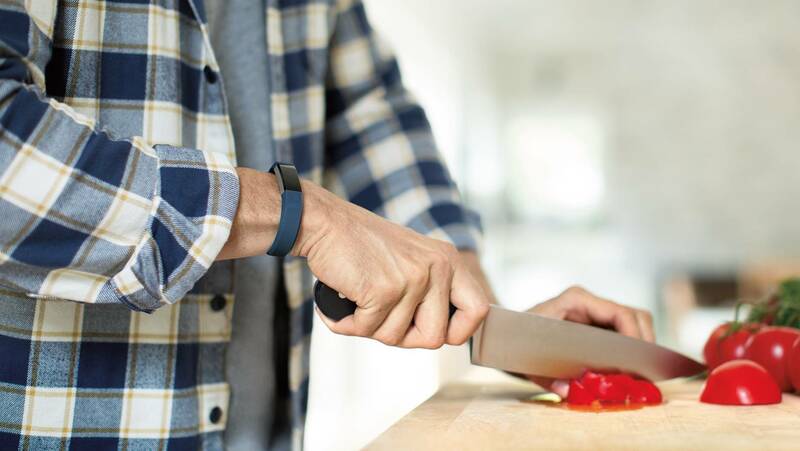 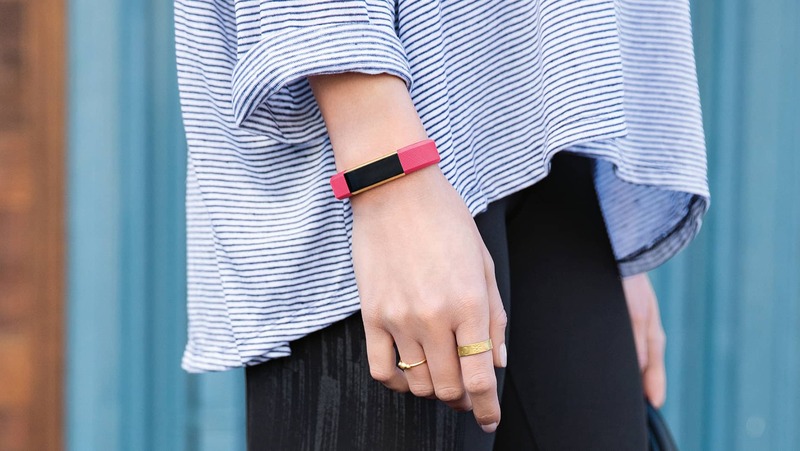 Using Bluetooth LE wireless technology, Fitbit Alta sends smartphone notifications and syncs automatically to computers and -10+ mobile devices. 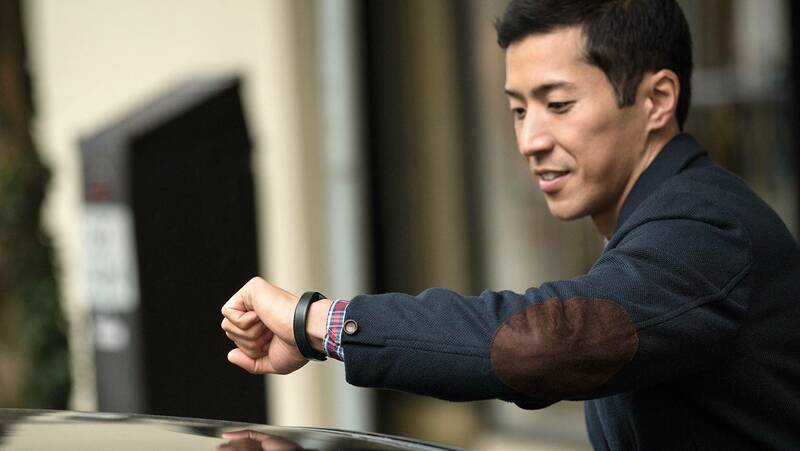 Certain features like smartphone notifications or Connected GPS may require Android 5.0+. 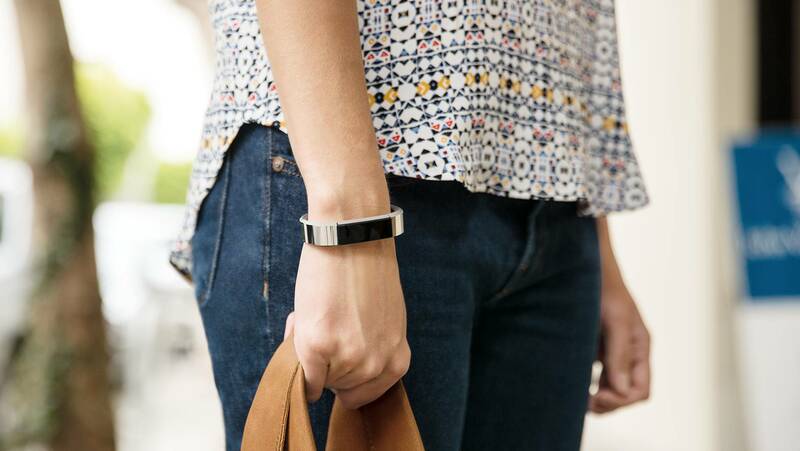 Look up your device to check compatibility.